Happy September! Seems like my blog and I went on a summer vacation last month, but I am back in full gear! 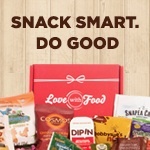 It's the fall season and love that things are back in motion. Last night was Fashion's Night Out and got witness the crowds and shops celebrating this night. Lots of dessert, drinks and fun! My celeb sighting was Emily and Jef from the Bachelorette! NYFW is also here and there's lots of events for those itching to get in! 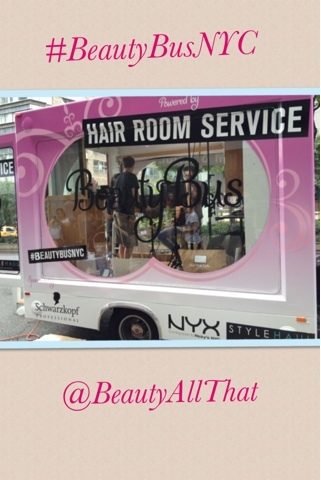 Get glam today and tomorrow at the Beauty Bus and get mini makeovers and touch ups from Hair Room Service celebrity stylists, NYC cosmetics, SinfulColors polish, and OSiS by Schwarzkopf Professional. Find these buses by Lincoln Center, between 67&68 street.